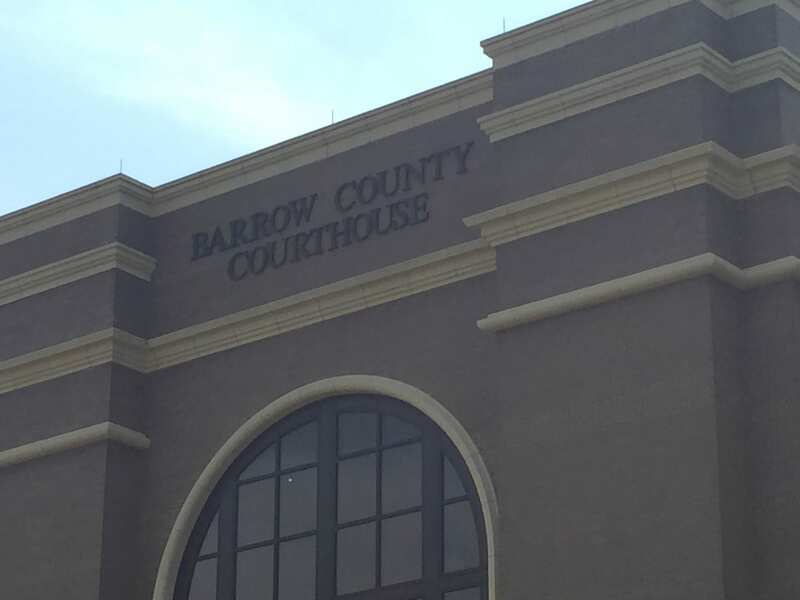 A Barrow County jury began deliberations Thursday in the retrial of James Lynn, charged with murdering his wife in 2011. Tonya Lynn was beaten with a baseball bat and her body was dumped in a Barrow County well. James Lynn said his wife was having an affair with more than one person. He confessed to killing his wife after he was arrested in connection with her murder. During the first trial, the judge did not allow testimony of men Tonya Lynn was accused of having an affair with. James Lynn appealed the decision and the Georgia Supreme Court overturned the verdict and granted Lynn a new trial. Defense and state prosecution attorneys on Thursday presented closing arguments as families and friends of both sides watched. Lynn showed no emotion as photos and audio from the time of the crime were introduced in court. Jurors will decide if Lynn is guilty of murder or voluntary manslaughter.